Wanting to sell pre-paid debit cards at the point-of-sale? Our pre-paid card options integrate seamlessly with the DCS POS system, allowing your customers to purchase pre-paid debit cards. Card Sales, Activation, Loads and Reloads are ALL Done Directly Through Your POS system, Simplifying and Streamlining Processes. Now you can sell and reload the nation's premier general purpose debit card - available in both Visa and Mastercard brands! Start up is easy and no cost to you. Full program implementation, guidance and risk/compliance support. No product stocking fees. You pay nothing until the card is loaded. 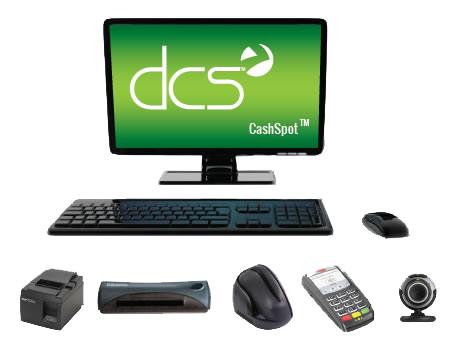 The DCS POS system integrates directly with inComm reloadables. 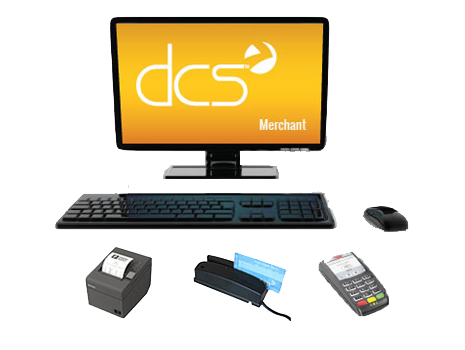 Load and activate cards directly from the DCS point-of-sale system. Activation is fast, easy, and best of all, no upfront inventory costs! 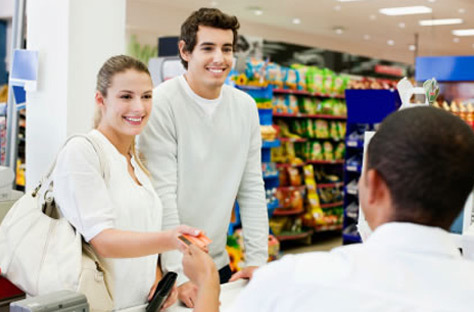 Selling products through the point-of-sale maximizes transaction speed, alleviates extra equipment, reduces the possibility of fraud, and increases management efficiency due to integrated reporting.